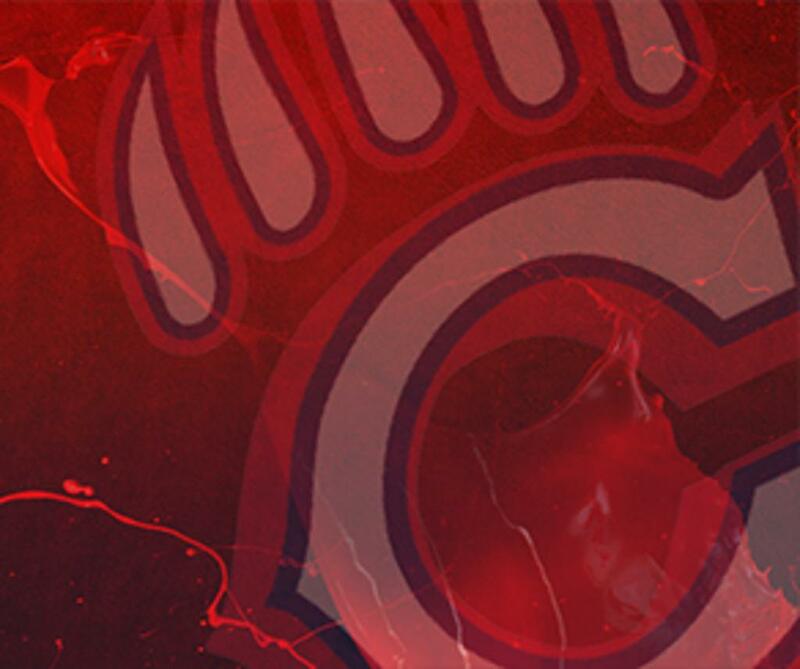 Spring Sports Registration is now closed! New for 2019: all registrations and payments are online. From the choices below, locate your sport’s camp and click on the link to register and pay. Congratulations to these athletes for representing Chaparral at the annual Women and Girls in Sports! 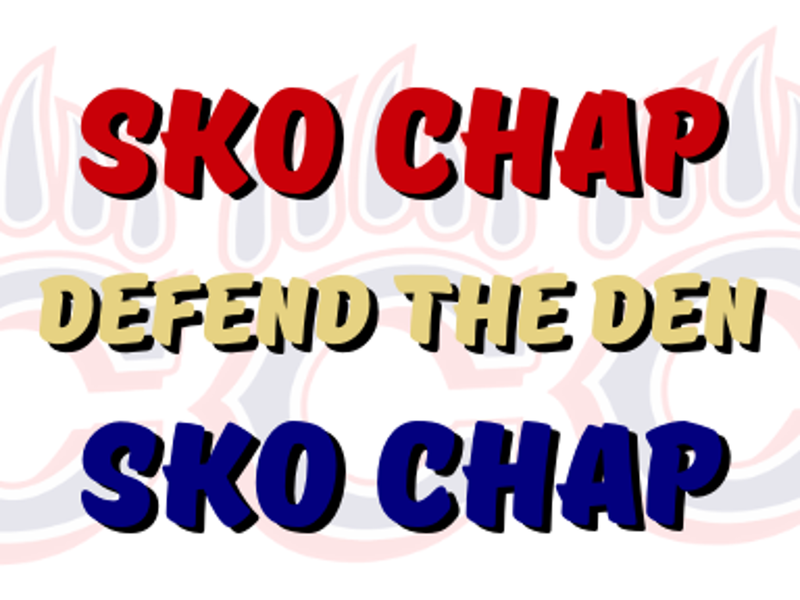 SKO CHAP - DEFEND THE DEN!